Surely many are already looking for recipes to surprise your guests with delicious dishes during these holidays. Well, you are in the right place to find inspiration and enjoy delicious proposals that you can elaborate with our vinegars and bittersweets. This year, besides offering recipes we would like to surprise you with a very special detail that we have designed with all our affection. 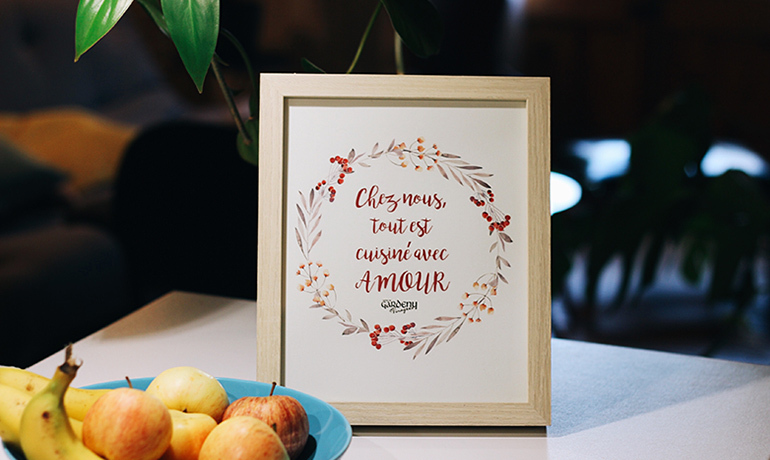 This is a beautiful print to decorate your kitchens during these dates. We invite you all to download the print, to frame it as you like and hang it in a special corner. 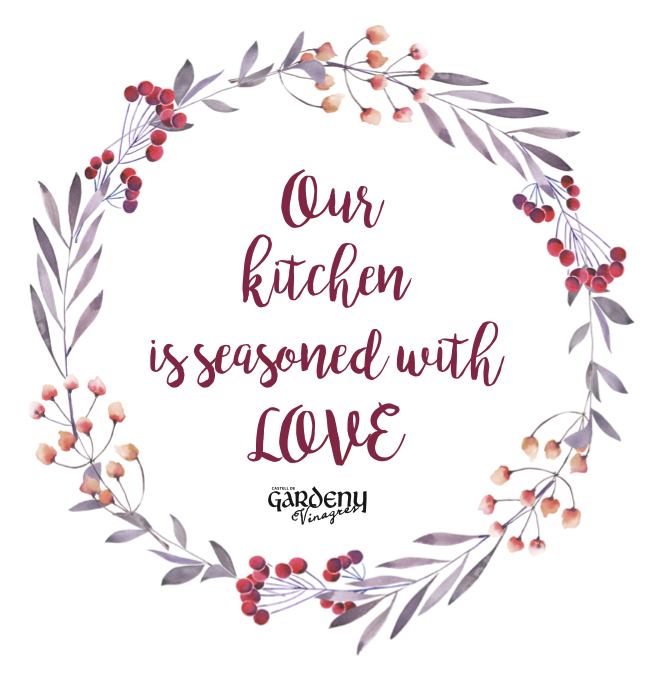 We would love to see the photos of how beautiful the prints decorates your kitchens so you can send them to us by e-mail or upload them directly to the social media (please tag us so we can see them). Among all the photos you make, we will raffle a fabulous pack of vinegars. Christmas is here… Let’s enjoy it!! !